NASHVILLE, Tenn. (March 25, 2015)–Selah Press announces the March 23 release of Esthetician’s Choice All Natural Facial Soap, a recipe book containing some of Diana’s favorite facial soap cleansing bars containing all-natural oils, butters, herbs, spices and botanicals for color, and pure essential oils for scent and skin care. Author Diana Keefe was prompted to write Esthetician’s Choice All Natural Facial Soap because the world is becoming more “green” and health-conscious, many of us are beginning to understand the dangers of some of our habits. What we put on our bodies is as important as what we put in it. Our lotions, soaps, shampoos and other body products can be absorbed through our skin just as prescription drugs are delivered through a patch. Commercial soaps and skin care products are often produced with chemical detergents, petrochemicals and chemical preservatives which cause skin irritations and allergies. The recipes in this book are organic and natural, relying on natural ingredients that have self-preservation qualities. Pure and natural essential oils are used for scent, while herbs, spices and naturally infused oils are used for colorants. There are no synthetic fragrances or colorants used in these recipes. Esthetician’s Choice All Natural Facial Soap is written with insights pulling from Keefe’s background in Esthetics with a license in the state of Oregon. Over the years in her practice, Keefe worked with many commercially prepared products that caused her clients allergic reactions and aggravated skin conditions. This led Keefe to create and prepare her own natural facial soap cleansers using the freshest, most natural ingredients available. In Esthetician’s Choice All Natural Facial Soap she shares some of my favorite recipes with you! 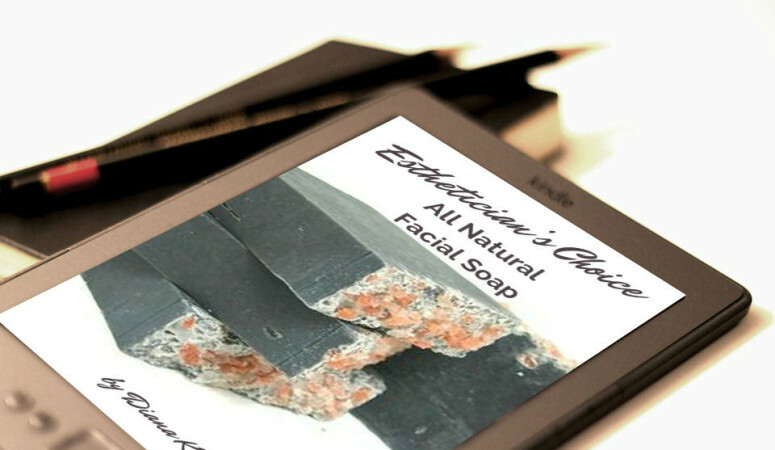 Esthetician’s Choice All Natural Facial Soap is available on Kindle for $2.99. Diana Keefe has a background in Esthetics and is licensed in the state of Oregon. 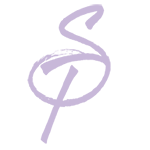 She was lucky enough to be mentored by a seasoned aromatherapist and trained with her. Diana owns a successful bath and body business, and makes all her own products in hand-blended batches at a small studio in her home. Each order is filled, capped, labeled, packed and shipped by Diana (and occasionally her husband during busy season). When she is not making products, she spends her time writing, designing, marketing, and answering emails. Skinplicity is a proud member of the Handcrafted Soapmakers Guild, and Diana’s goal is to provide you with superior quality, attention to detail, and customer service that is fast and friendly.